The Society has announced that Sarb Bajwa has been appointed Chief Executive and will take up his appointment on 16 April. Sarb joins us from a position as Chief Executive Officer at the Institution of Gas Engineers and Managers, with a record of working for global professional membership/trade bodies and learned societies. Sarb has been operating at a senior level managing relationships with government, industry and academia. He has a record of sharing knowledge and facilitating collaboration, leading on strategic repositioning and organisational transformation and focusing on ensuring high service levels for members. We had a thorough appointments process that used the expertise of occupational psychology in selection, and in which our staff and members were an invaluable part as stakeholders. We believe we have found inspirational leadership in Sarb, and that he will offer a vision to motivate and engage us all. The Chief Executive role is of great importance in taking our Society forward. 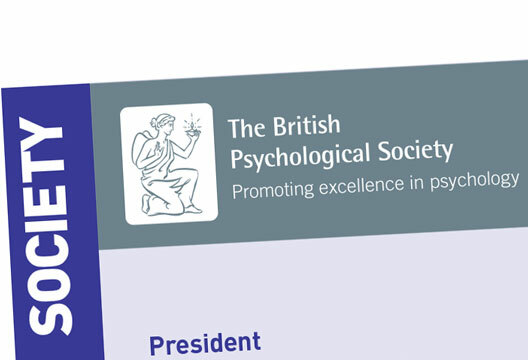 In a period of significant cultural and organisational change [see p.60], the challenge is to lead and coordinate the delivery of our operations, maintaining the goodwill and support of members and ensuring a proper balance between the Society’s public, professional, business and performance-related imperatives. We expect this appointment to raise our success rate in public, government and industry influencing. We want to ensure the Society is providing a service that is valued highly by its members. We are engaged in our structural review, which is a major change programme and requires leadership commensurate with its importance. We are committed to promoting equality, diversity and inclusion in all our working practices, both internally and externally, and this will require support, challenge and role modelling. To achieve all this means also leading the vital work of ensuring that the Society has the organisation, internal policies and procedures that are ‘fit for purpose’; ensuring good corporate governance structures and arrangements are in place; and establishing and maintaining effective relationships with members, networks, external bodies (including the government) at the highest level, and all other key stakeholders. I believe that Sarb will bring to the BPS the strategic vision and executive leadership capability that we need to take us forward. I invite members and staff to join me in welcoming him.